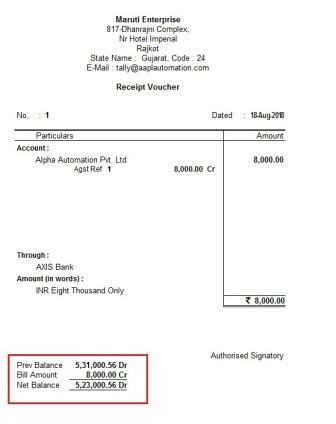 Now you can View Print previous Balance in Receipt Voucher.It prints Previous Balance, Current Bill Amount and Net Balance in Receipt. 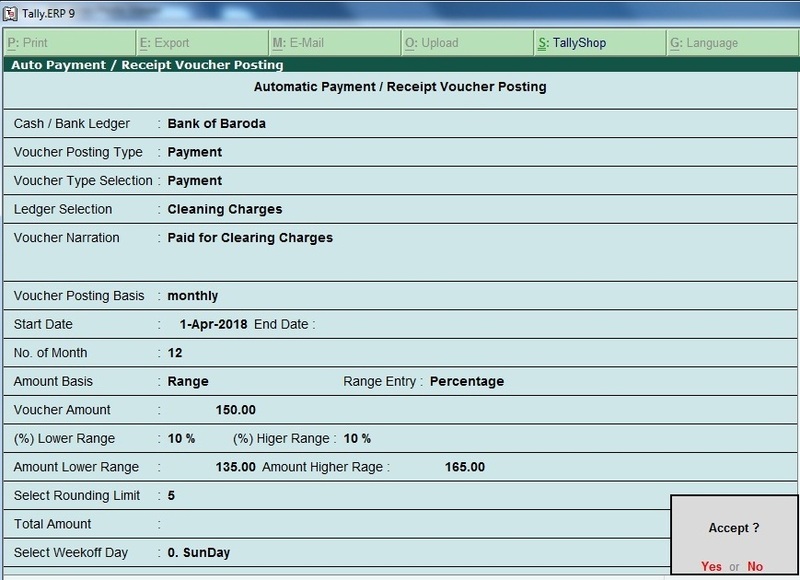 With this add-on, you can create multiple payment / receipt vouchers automatically to adjust the accounts. 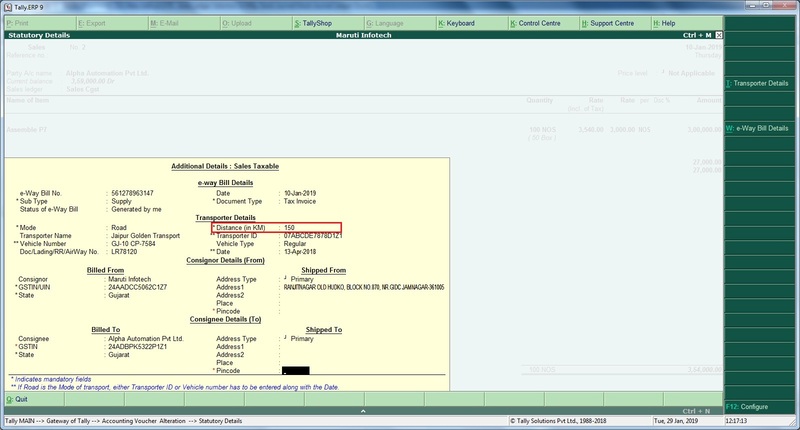 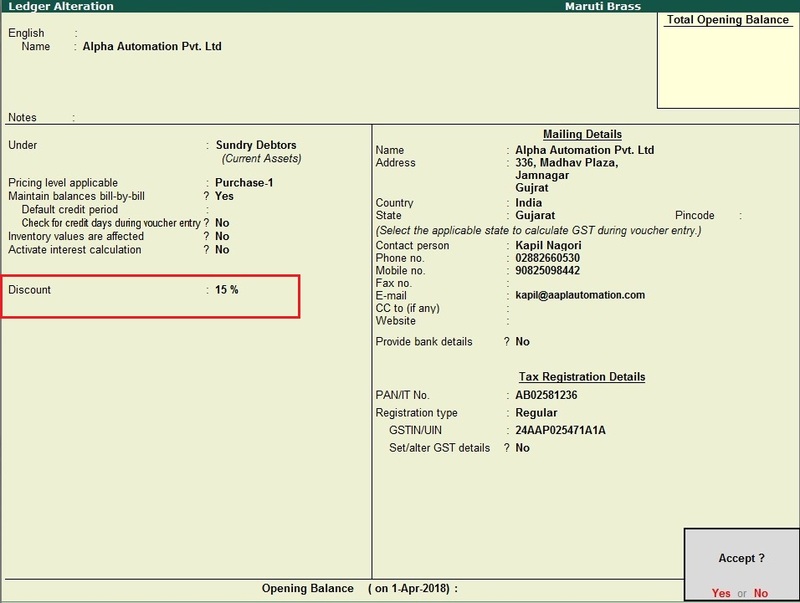 While Making the Sales Invoice, If Sales Discount is defined in Ledger Master then it will be automatically pick-up from Ledger Master. 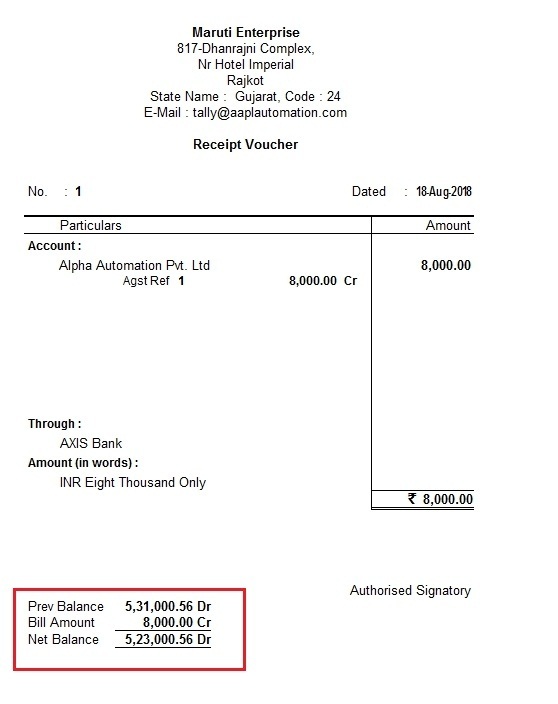 With this add-on User get facility to enter Inclusive of Tax Rate in Following Vouchers :Purchase , Credit Note, Debit Note, Receipt Note, and Delivery Note Voucher. You can assign default godown in Item master. 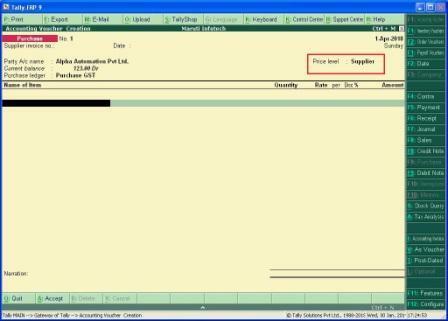 While doing entry, the godown will be automatically selected from the Item master.You have the choice to change the godown to some another godown in voucher also. 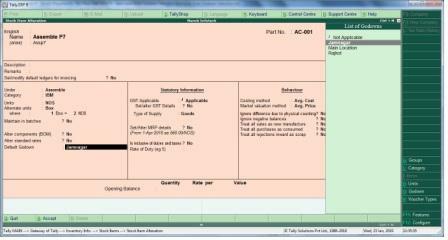 With this Add-on User can View Auto Ledger Selection in Manufacture Stock Journal. 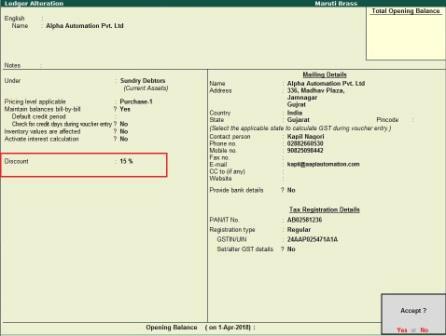 This add-on will allow you to store this information in the ledger Master itself and auto fill the information in the E-way bill. By default tally provides price level / Price list selection in sales transaction.With this add-on User can get Price level /Price list selection in all transaction.